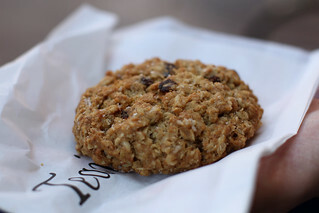 Salty Oat Cookie from Teaism, at 400 8th Street NW, Washington, DC. These are delicious, and highly addictive (probably high in sodium, though, given the name! ).